Instagram may now be owned by Facebook, but the purchase hasn’t stopped the team behind the famed photo-sharing app from developing a series of spin-off utilities. 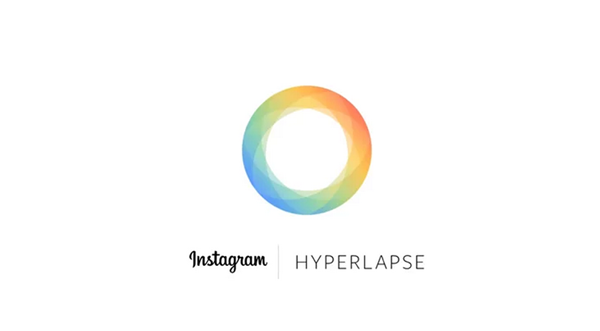 As well as the recent release of the Snapchat-like Bolt, which launched late last month across a few select markets, the Instagram development team has now come through with Hyperlapse, a time-lapse app designed specifically for those in ownership of the Apple iPhone and iPad. Check out the screenshots, details and download link after the break. 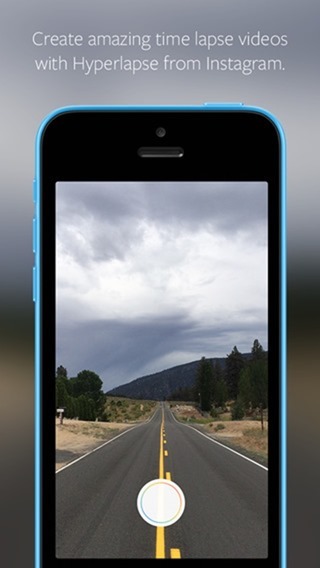 As well as recording time-lapse videos, Hyperlapse users can also capture tracking shots using the app, and with in-built stabilization, the finished article will always be a smooth, seamless clip as opposed to a rather jagged, unstable clip ordinarily snapped using a smartphone. Sure, it’s not OIS, but it’s considerably better than what you’re likely to be left with after shooting a video using the stock camera app, and as you’ll see in the video demonstration below, Hyperlapse looks very promising indeed. The Instagram team keeps the app nice and easy to use, allowing you to dive straight into recording without having to run through a lengthy tutorial, and once saved to your Camera Roll, you can then readily share videos wherever you so please, including Instagram or Facebook itself. Pretty awesome isn’t it? The reason to leave Android off the agenda for the time being is not one of those arbitrary choices made by developers who seem to favor the iTunes App Store, but rather a technical decision that would make Hyperlapse a lot more difficult to create for Android. Tweaks will need to be made to the APIs of the camera and gyroscope before Hyperlapse can reach the Play Store, and so while this is an avenue that Instagram wants to pursue, whether it releases or not will likely depend on the popularity of this lone iPhone / iPad edition. 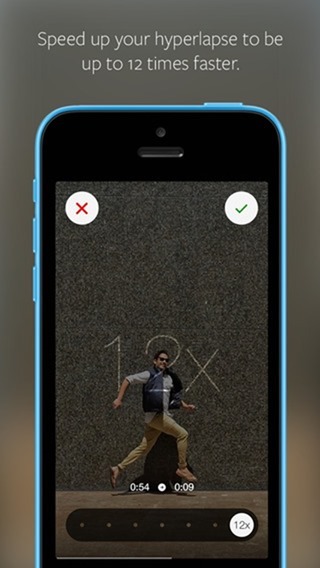 So, if you’re an iOS user with an interest in creating time-lapse videos, then be sure to give Hyperlapse a try, and as ever, do leave your thoughts below.